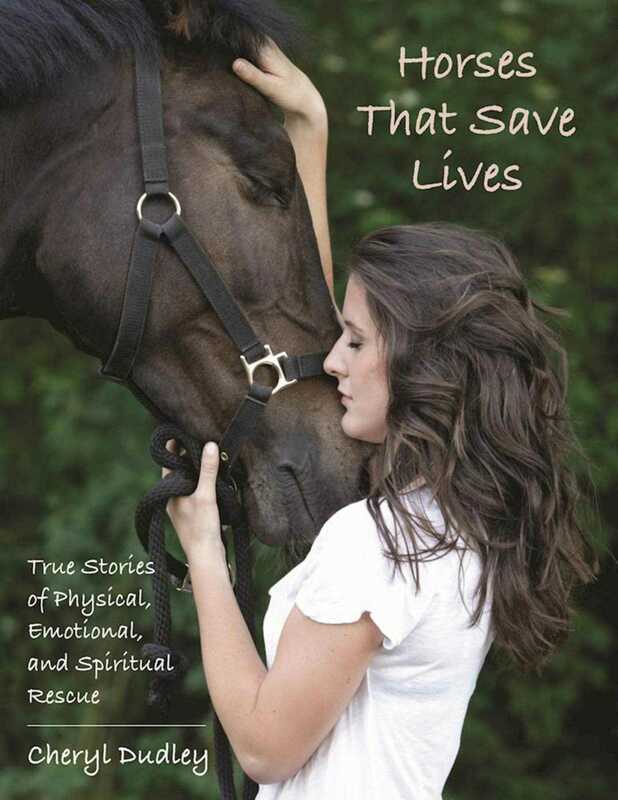 Touching, true stories of lives restored with the help of horses. There is no denying that the emotional bond between horses and the humans who love them can reach mystical proportions, and nowhere is that relationship more evident than in these twenty-five true-life accounts of horses rescuing people. Many of the stories recount incidents where death or physical injury was imminent, and only because a horse intervened are the narrators alive to tell the tale. Other chapters describe that other plane of salvation where contact with a horse through ownership, employment, or a variety of therapeutic programs has restored mental health, peace of mind, and self-esteem. Narrators include a seventeen-year-old Apache youth whom a horse-rescue project retrieved from drug abuse; a mother whose young son was about to be dragged to his death before the horse recognized the child's plight; a Vietnam veteran with post-traumatic stress disorder whose work with horses keeps him on an even keel; and the owner of a miniature horse that serves as a seeing eye” guide animal.